Jenny’s Wedding (2015): When I saw Katherine Heigl in yet another wedding/rom com movie, I rolled my eyes. 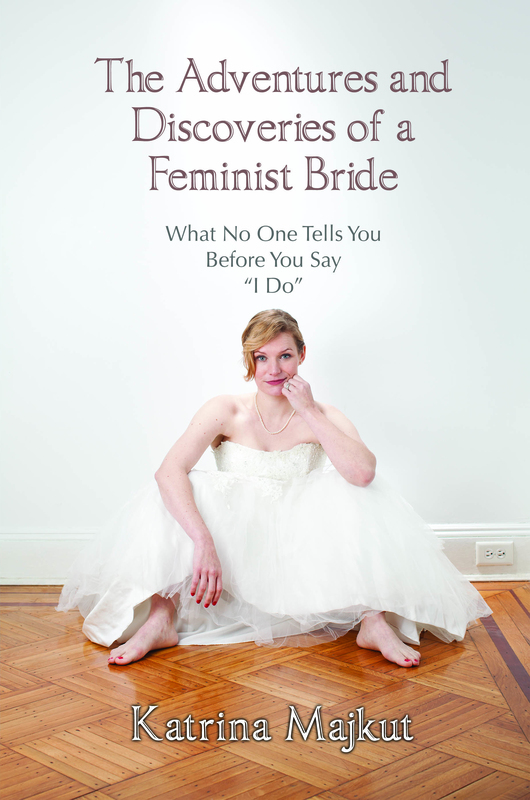 What other type of Wedding Industrial Complex and women-are-only-valuable-if-they’re-in-a-relationship shenanigans is she getting into this time? No one does irreverent women’s culture better than Amy Schumer on her Comedy Central show, Inside Amy Schumer. Now we can enjoy her hutzpah on the big screen with the movie, Trainwreck (in theaters July 17). Not only did she write this film, but she’s starring in it too. Chock one up for underrepresented women in Hollywood! While it seems Trainwreck might be another chick flick rom-com, the trailer shows Amy acting more like the unattainable, detached guy which hopefully breathes some fresh air into this exhausted genre. In the saccharine land of rom coms, plots can be trite, characters undefined and sappy sweet endings all too predictable for most movie goers. 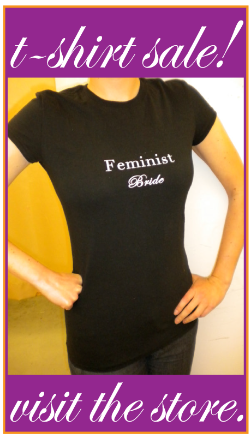 And the worst part is that they are usually geared towards women. No one wants to watch the same movies with the same formulas. If you’re like me, you’ve been looking for something different, endearing and more in touch with reality. 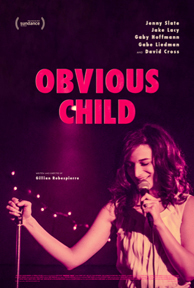 That’s where Obvious Child (2014) comes in by writer and director, Gillian Robespierre. Unlike rom coms being about getting the boy or choosing love, Obvious Child is about what a woman chooses for herself – in this case, an abortion. It follows Brooklyn comedian Donna Stern (Jenny Slate) who gets dumped, fired and pregnant just in time for the worst/best Valentine’s Day of her life. The best part about the film’s description is that it focuses on the nature of the Donna’s choice and how after everything, she ends up all right.